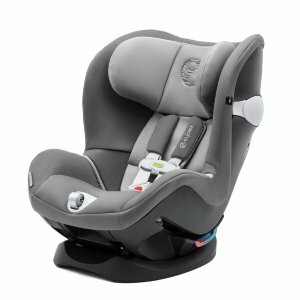 Walmart offers the Graco Milestone 3-in-1 Convertible Car Seat featuring Safety Surround, Cyrus for $149.99. 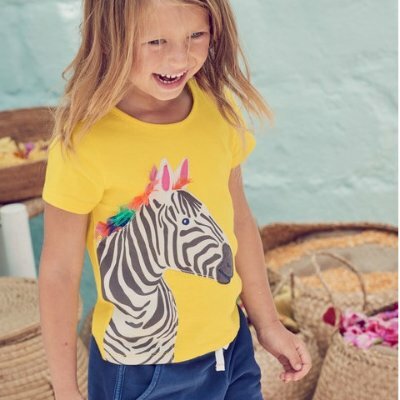 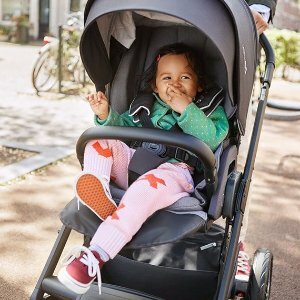 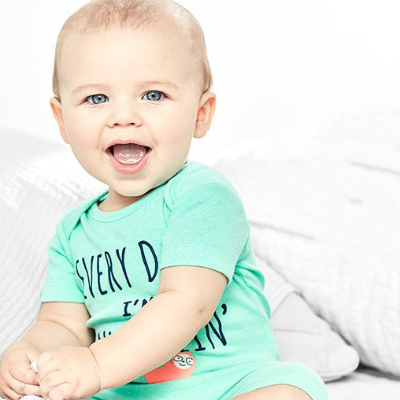 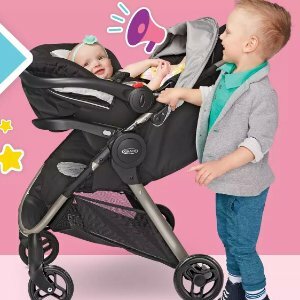 Nordstrom offers up to 70% off Baby Gears Sale. 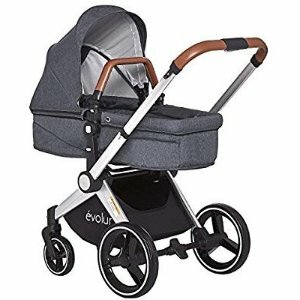 Amazon.com offers the Evolur Nova Reversible Seat Stroller, Grey for $268.49. 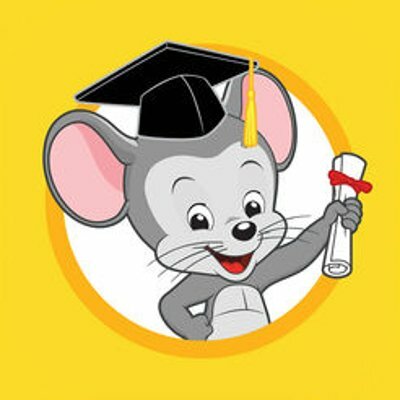 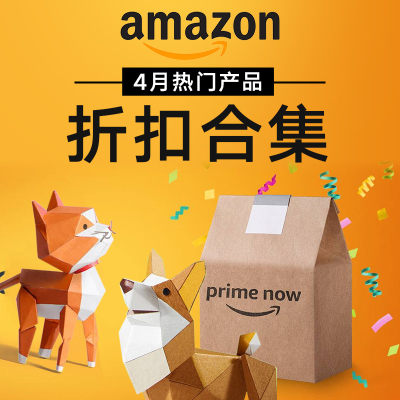 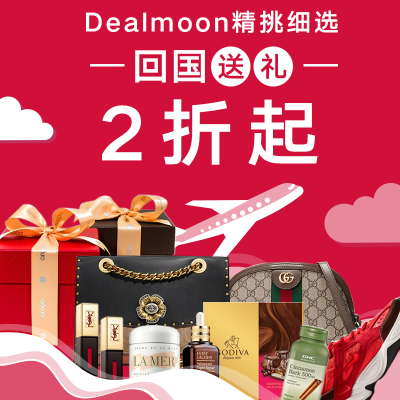 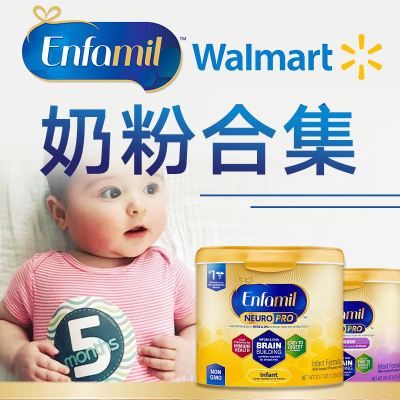 $5.51 extra savings coupon will be applied at purchase. 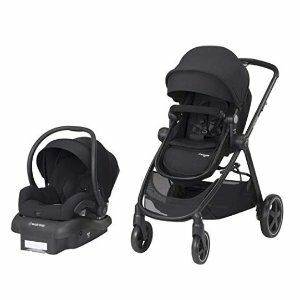 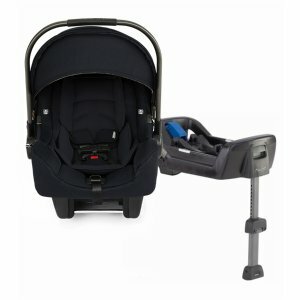 Amazon.com offers the Maxi-Cosi Zelia 5-in-1 Modular Travel System Stroller and Mico 30 Infant Car Seat Set (Night Black) for $339.99. 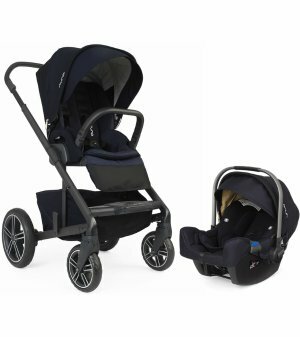 Features: The Maxi-Cosi 5-in-1 Modular Travel System includes the lightest infant car seat in the Maxi Cosi class and comes complete with the stay-in-car base and a stylish, easy-to-maneuver stroller. 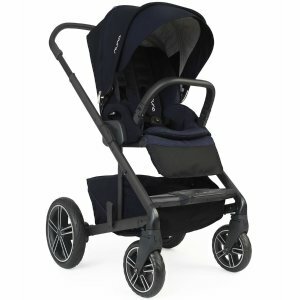 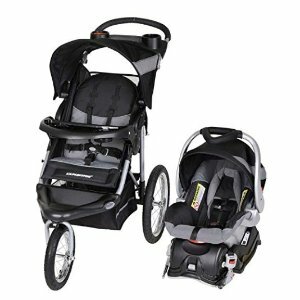 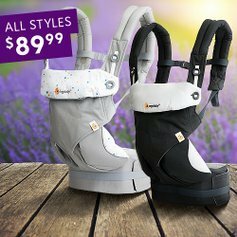 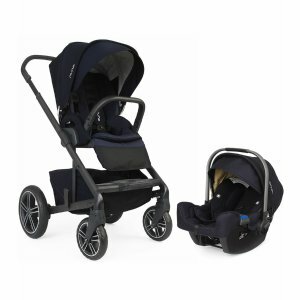 Amazon.com offers the Baby Trend Expedition Jogger Travel System, Millennium White for $151.19. 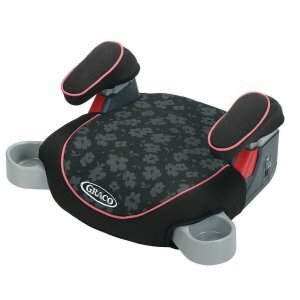 Features: Large bicycle tires roll effortlessly over all surfaces; Convenient Parent Tray with 2 Cupholders. 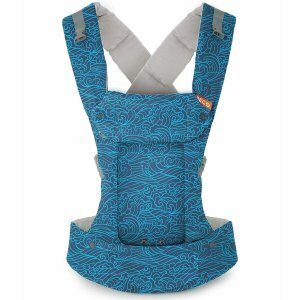 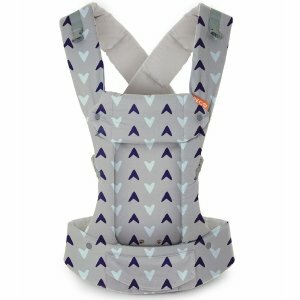 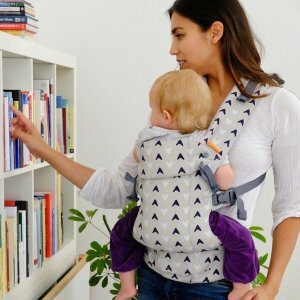 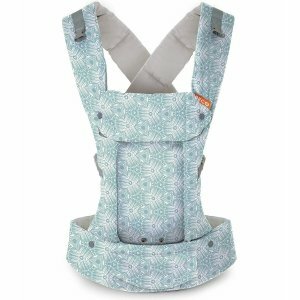 Zulily offers the Ergobaby Four-Position 360 Carrier Flash Sale for $89.99. 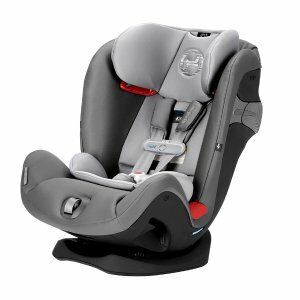 Walmart offers the Graco Backless TurboBooster Car Seat for $19. 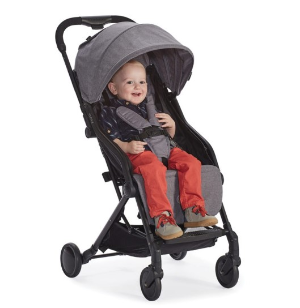 Features: Helps safely transport your “big kid” from ages 4-10, from 40-100 lb and 43-57 inches tall. 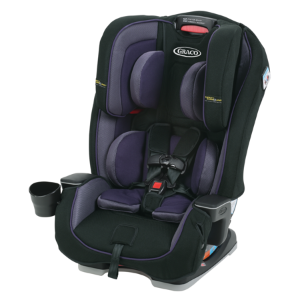 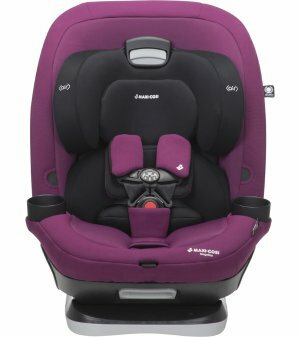 Walmart offers the Graco 4Ever 4-in-1 Convertible Car Seat select colors for $199. 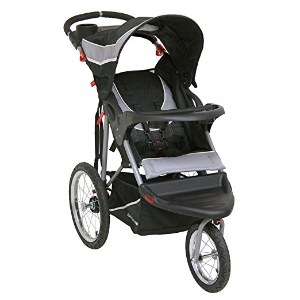 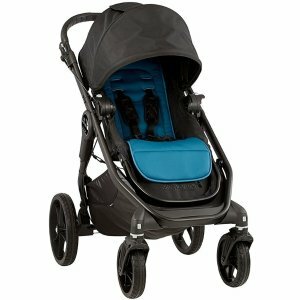 Product Features: The Expedition jogging stroller features large bicycle tires and a front swivel wheel that can be unlocked for low speed maneuvering or locked into place for jogging.